There are a lot of different ways for Canadians to save for their children’s education fund and some of them are better than others. You could borrow the money, dip into your personal savings or retirement fund, mortgage your house, pay as you go, or even let your children support themselves or take out student loans. 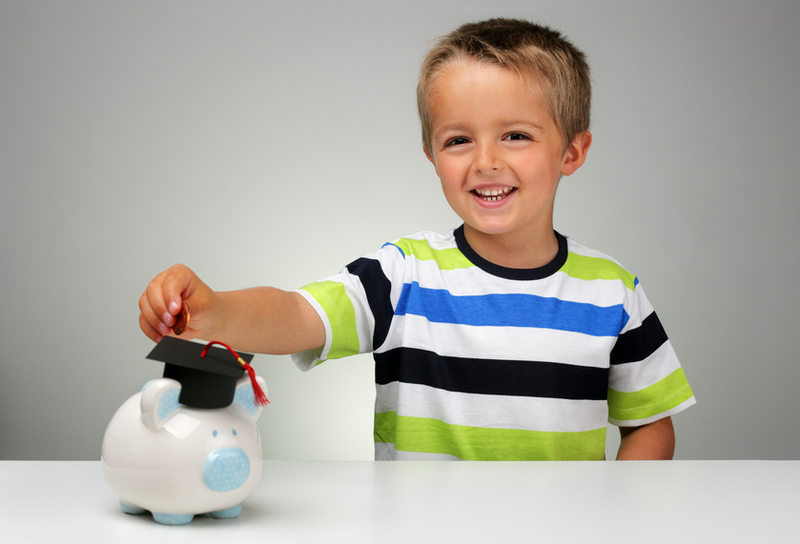 The best way to maximize your children’s education savings, however, is through a Registered Education Savings Plan (RESP). Not only will an RESP help manage the costs of their PSE, it will help them focus on their education. Through an RESP, you can contribute up to a lifetime total of $50,000 per child. On top of that, the Federal Government gives 20% ($500.00) on the first $2,500 in each child’s RESP annually up to a lifetime maximum of $7,200. Those who come from a low-income family can receive an even bigger grant. Ask the expert Dealing Representatives at Global RESP Corporation to set up regular, automatic contributions from your account to the RESP. You could even deposit your monthly Child Tax Benefit into the RESP. There are always creative ways to save money that you can then divert to an RESP. Instead of spending $200.00 on a child’s birthday party, spend $100.00 and invest the other $100.00 into an RESP. Because the government matches 20% (up to an annual maximum of $500.00), that $100.00 could really mean you’re setting aside $120.00 in their education fund. Another way to maximize their education savings is to make their PSE a family affair. Ask your extended family to skip gifts like toys and instead pay for things like soccer or swimming lessons. Take the money you would have spent on these activities or lessons and put them into an RESP. Better yet, encourage your extended family to open up and contribute to an RESP in your child’s name. The best way for your children to get ahead in life is with a PSE, and GRESP wants to help turn that dream into reality. Global RESP Corporation (GRESP) is a leader and provider of RESPs in Canada. Founded in 1998, GRESP is one of the fastest-growing companies in the RESP industry with offices in British Columbia, Alberta, Ontario, and Quebec, and hundreds of independent representatives across the country. In addition to being one of the few companies that administers all provincial and federal grants available, we are also the primary distributor of the Legacy Education Savings Plan and the Advanced Education Savings Plan (sponsored by the Global Educational Trust Foundation and offered by Full Prospectus through registered Dealing Representatives). As financial professionals, our goal is to help Canadian families save for their child’s PSE, maximize all grants, build financial stability, and ensure their investment in an RESP is secure and growing. If you’re interested in finding out more about Canada Student Grants or getting started with an RESP Plan, find a Global RESP representative in your area, or fill out a form and a Global RESP Representative will contact you. 1. Luciw, R., “Five ways to save for your child’s education,” The Globe and Mail, March 29, 2013; http://www.theglobeandmail.com/globe-investor/personal-finance/household-finances/five-ways-to-save-for-your-childs-education-other-than-resps/article10375194/.